Dr. Dao specializes in the field of Endodontics; his keen attention to detail has led to him to perform superior service for each patient’s distinctive circumstance. Dr. Dao uses state of the art advanced instruments in microscopic Endodontics to assure accuracy for the treatment and pain control of the root. Dr. Dao is a board eligible endodontist with 11 years experience. He attended Case Western Reserve University and completed his Doctorate of Dental Surgery, D.D.S., in 2000 where he graduated first in his class. He then served as a dental officer in the United States Navy, where he provided dental services to our troops during Operation Iraqi Freedom. Dr. Dao was chief dental resident at the Naval Medical Center San Diego. Once his active duty was completed Dr. Dao made the decision to further his education and specialize in the field of Endodontics. 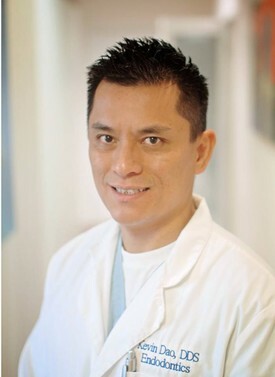 He attended University of Southern California where he received his certificate in Endodontics in 2005. 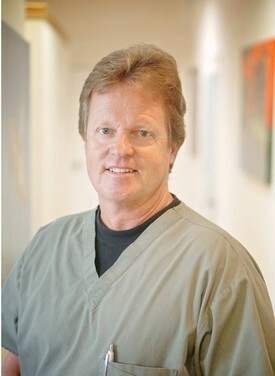 Dr. John Murphy is a graduate of the University of Missouri Dental School, with over 20 years experience. 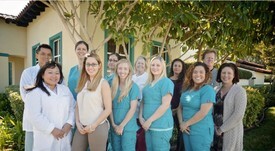 His goal is to help each patient maintain a healthy, beautiful smile, utilizing all the latest advances in dental treatment. Dr. Murphy lives in the area with his wife Kelly and their two sons. They enjoy an active lifestyle that living in a beautiful area like Carlsbad affords. 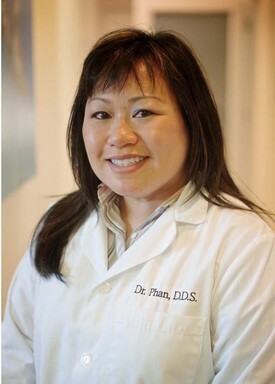 Dr. Thi Thi Phan grew up in San Diego and has lived in San Marcos for almost 10 years. She attended University of California, San Diego for 4 years and graduated in 1995 with a B.S. in Bio Chemestry. She then obtained her DDS degree in 2000 from Case Western Reserve University in Cleveland, Ohio. She is a member of the Academy of General Dentistry. She looks forward to meeting you!